Yes, it’s that time of the year again where you’re probably just 15 minutes away from yet another traffic jam. This year marks the tenth year of the Singapore Grand Prix, so we’ll let it slide this once. Instead of getting mad in gridlock, why not ponder the important questions in life, like which booze best describes the drivers in this list? Just another bit of public service from yours truly, because sometimes you just gotta stop and smell the exhaust. Here are our picks, though we made it a point not to repeat drinks. Also, we’re quite certain that you’ll have a different opinion, so feel free to share your suggestions with us. 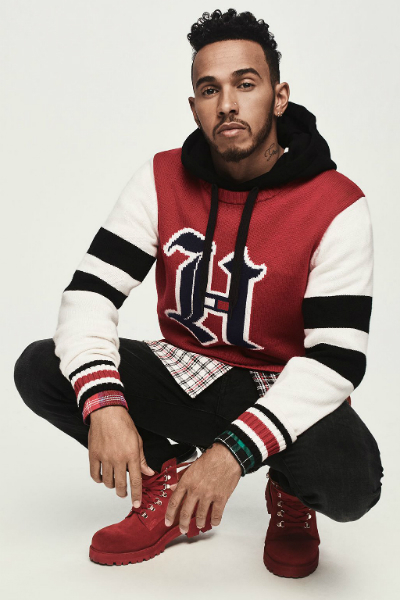 The closest thing that Formula One has to an A-list celebrity, Hamilton is the dictionary definition of self-confidence. He lives unapologetically on the edge and is lauded for his uncanny ability to adapt to any situation on the track with ease. Despite the countless controversies that he has been involved in over the years due to his winner-take-all aggression, he’s made it clear that he’s not going to change his ways any time soon. Almost the dictionary definition of controversial, Absinthe enjoys a near-mythical reputation as a dangerous spirit and was in fact, banned in many countries in the past – but myths are myths and thankfully you can get them easily these days. Nonetheless, throughout the years, it managed to attract a whole list of A-list fans, from the likes of Edgar Degas and Vincent van Gogh to Oscar Wilde and Ernest Hemingway to Frank Sinatra, and in recent years Johnny Depp and Marilyn Manson. Rumour has it that Eminem once booked La Feé for his after show party bar after the Met Bar refused to serve him more than two glasses. 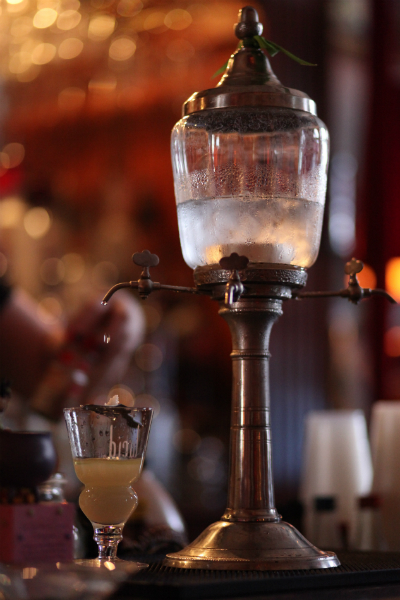 A true artist’s drink, go for the absinthe fountain if you want the red carpet treatment. 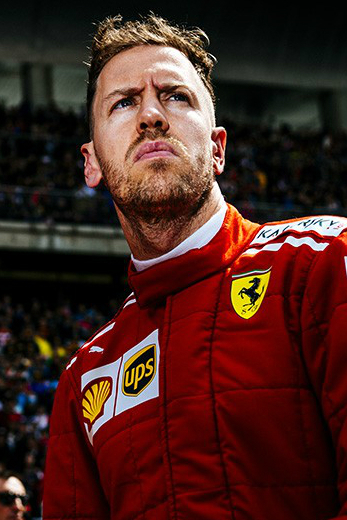 Single-minded and fiercely competitive, it’s not a stretch to say that Vettel’s genius behind the wheel is matched by his quick temper these days. While his great rival Hamilton plays the part of the flamboyant and naturally-gifted star, Vettel is the perfect partner in this chalk and cheese double act as Hamilton’s polar opposite: a private person who just wants to get the job done with efficiency and precision in the classic German tradition. Though, it has to be said that he’s also known for his sense of humour and sometimes acerbic wit. 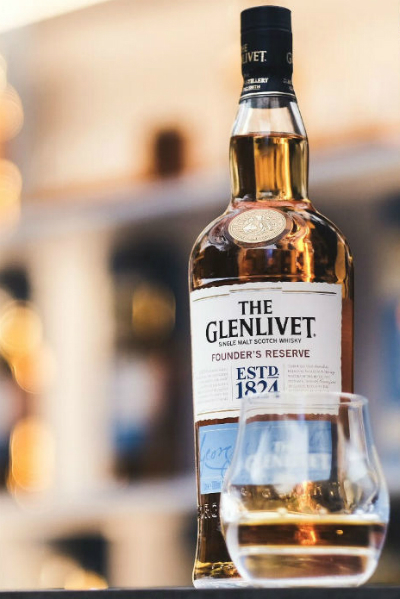 We’ve always associated Single Malt Scotch with strong characters on the movie screen, regardless of whether they were dashing or roguish, one-dimensional or complex; which is why until recently, whisky has the unfortunate image as old man’s drink. Vettel’s single-mindedness (not a single malt joke, honestly) belies a complex character, which is also an excellent way to describe a good scotch. Treat it with respect and you will be blessed with a complexity of flavour that few spirits can match. F1 is mostly about Hamilton vs Vettel these days, but many a fan will suggest that Alonso is best of the three. The Spanish enigma will also give you drama in spades with his fearless driving on the track and his outspokenness off it. For someone of his ability, his mere two world titles seemed like a travesty. A classic case of being in the right place at the wrong time, he missed out on having the best cars to drive in, Still, his ability to make the most of out of his car and deliver electrifying races will not be easily forgotten. He’s not quite done yet, seeing that he may well be only the second driver to achieve the unusual and difficult ‘triple crown’ of winning the Monaco Grand Prix, Le Mans 24 Hours and the Indy 500. Upfront, honest and brutal, are perfectly suitable descriptors for the classic vodka. 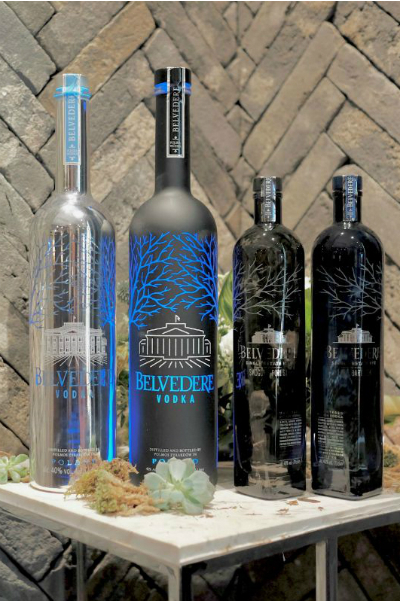 While a traditional vodka seldom qualifies as an electrifying drink on its own, a well-crafted vodka makes the perfect base for a multitude of electrifying cocktails. 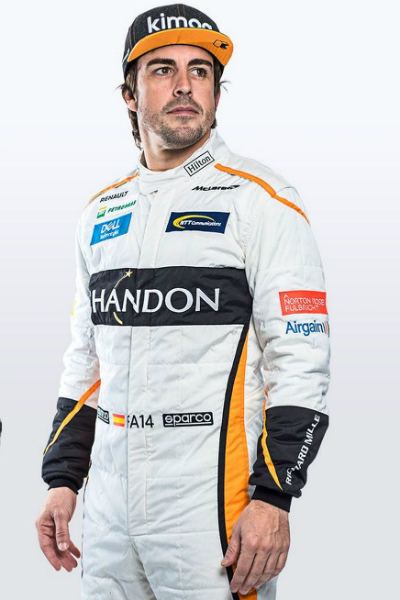 And perhaps that might be the best way to describe Alonso’s mercurial talent behind the wheel – imagine what he can do in a really, really good car. 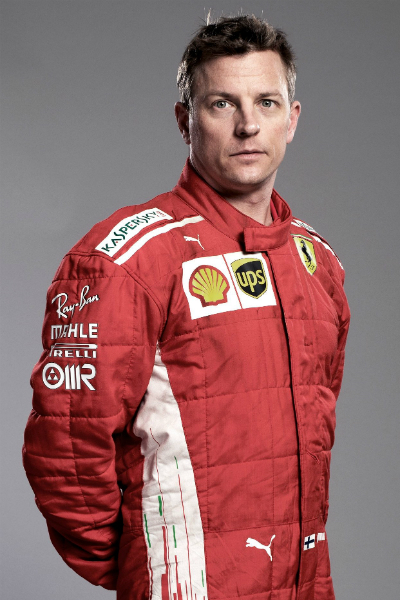 It’s safe to say that Kimi is as Finnish as they come: cool as a cucumber and unflappable, come what may on the track. Like most of his compatriots, he does not speak much. But when he does, it’s either ‘boring’ or hilariously deadpan. Underneath the ice-cold exterior lies a party animal that refuses to play the PR game and that seems to strike a chord with many fans who find him more relatable than most drivers – just one of the lads. Plus, he gets along with Vettel, which keeps things pretty nice and cool in the Ferrari lot. It’s mostly unpretentious by design for the most part and it helps that there aren’t many fancy decanters with ridiculous price tags. 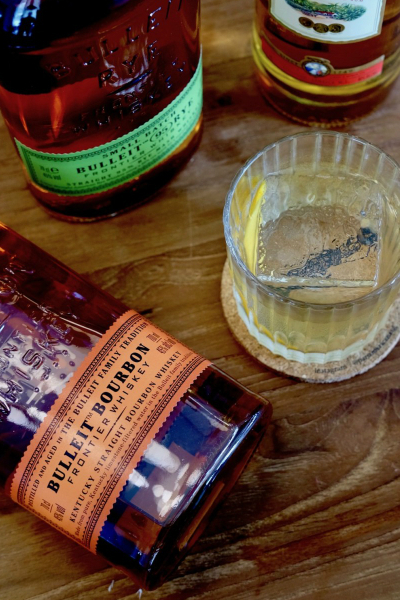 By nature, bourbon seems pretty straightforward and yet it packs plenty of punch as well as plenty of flavours. Best of all, it’s a fuss-free drink that stands up well to ice and can be used in a variety of cocktails; and if it’s a nuanced one, you could have it as a sipping whiskey in a nosing glass. From one personality to the next, youth sensation Max Verstappen the polar opposite and is a three-time FIA Personality of the Year Award winner. He’s the youngest ever to compete at the highest level of Grand Prix racing and made a huge impression in his first season. Also, he’s equally at ease in front of the media and says the right things… well, you can figure out the rest. Probably the only black mark on his report book is that he gets quite a bit of criticism for his aggressive driving, but it sounds like every other driver these days. Rosé is best enjoyed fresh and Verstappen’s star is as bright as it can be at 19. Well, short of a world title, that is. 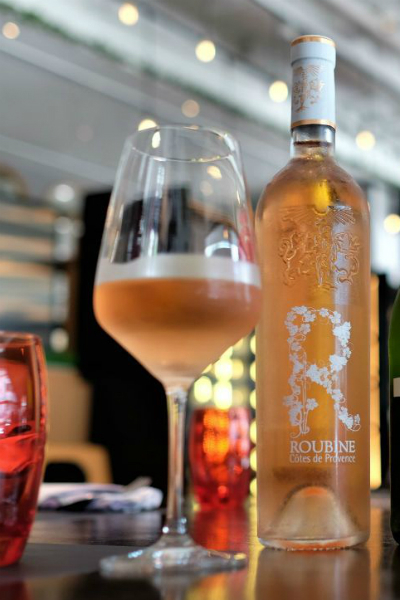 It’s easy to associate rosé as a throwaway instagram ‘accessory’ for the glitz and glamour; complete with s***ty puns like ‘seeing life through rosé-tinted glasses’. It’s easy to get caught up in the hype but one thing we do know is that the good stuff ages well, and so might Verstappen. 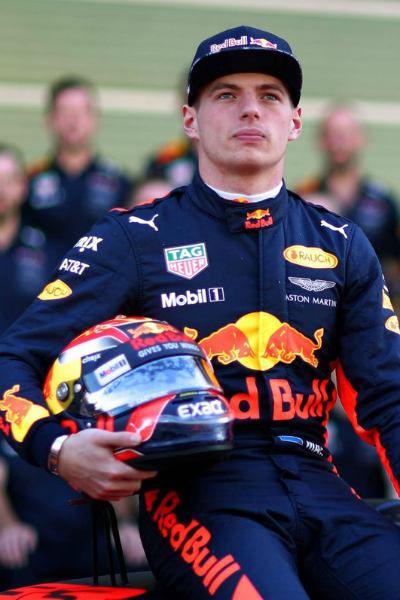 The affable Aussie is or was the perfect foil for teenage prodigy Verstappen and the two form a partnership that only team managers can dream of: genuinely top-class drivers who belong to the upper echelons of the roster, and yet able to form an off-track friendship with built on mutual respect. No surprises, then, that he is also a media darling for his candour behind the press table, and for his ruthlessness behind the wheel. 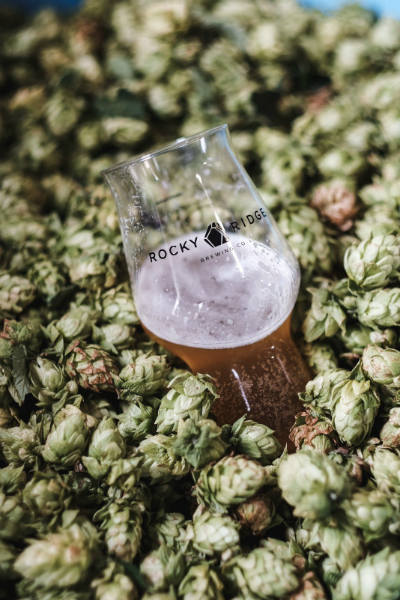 This just screams beer all over, doesn’t it? 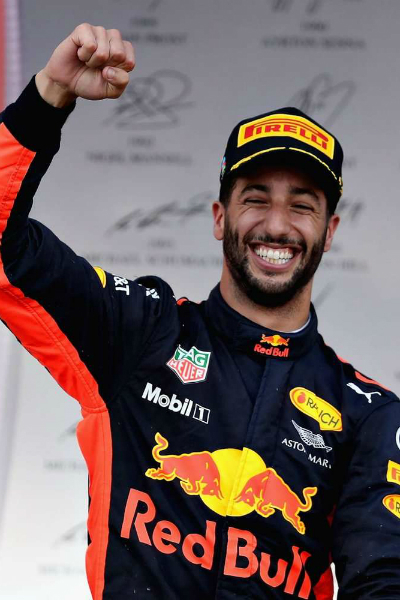 If Ricciardo were American, he’d probably be in one of those old school ‘wassup’ Bud Lite beer (or water, if you really want to be picky about this sort of thing) ads. It’s a friends-first approach here so a simple six-pack from the local convenience store will do. But if you consider yourself a good friend, then I suppose you’ll pick up something better. Won’t you? Yet another dependable Finn on our list. 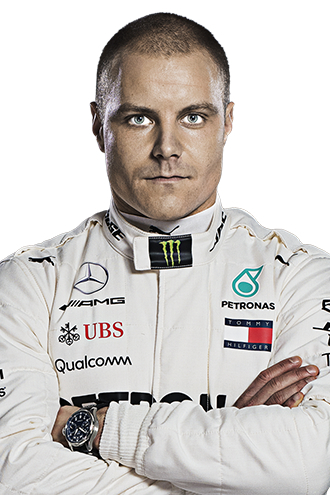 Sometimes described as being too nice, Bottas was chosen to be Hamilton’s partner for two good reasons: his remarkable driving skills for one, his team-first work ethic the other. A rare specimen in the F1 world, Bottas seemingly is able to balance his own personal gain with a readiness to defend his teammate from the chasing pack. He may not be able to recall what the Finnish word for exciting is, but Hamilton probably knows what the Finnish word for thank you is. It’s paljon kiitoksia, if you must know. The celebratory drink of choice at the podium, it would have been rather convenient (and a little clichéd) to describe either one of the current front-runners on the Driver’s Standings as a celebratory champagne, but of course, we don’t swing that way – plus, we don’t want to be held responsible for jinxing the fellow. 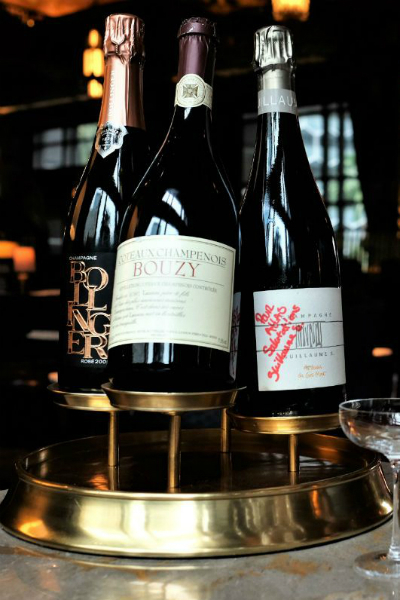 The classic bubbly attained its lofty status for a good reason: it’s an excellent drink on its own and pairs well with a great many things; even the fiery stuff. I meant the food, of course, but it works the other way as well. The Podium Lounge is also celebrating its 10th anniversary this year. The afterparty is just as glamorous and will feature drivers past and present, royalty, supermodels and the who’s who from around the world. Tickets start from $188 (advanced) and are available here.